Just as you flip your closet with every season, your makeup and your toiletries need to undergo that seasonal metamorphosis as well. 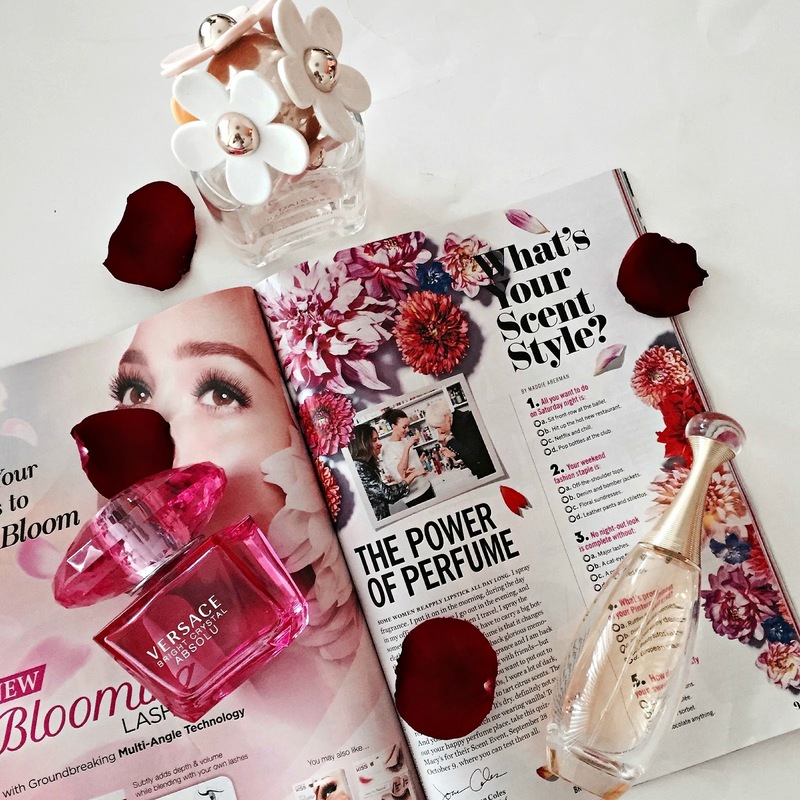 Summer is more about fresh, fun, flirty and floral fragrances and in winter the warm earthy notes rule. But finding the right scent for your personality can be daunting. With so many options to opt from, one can easily get lost. 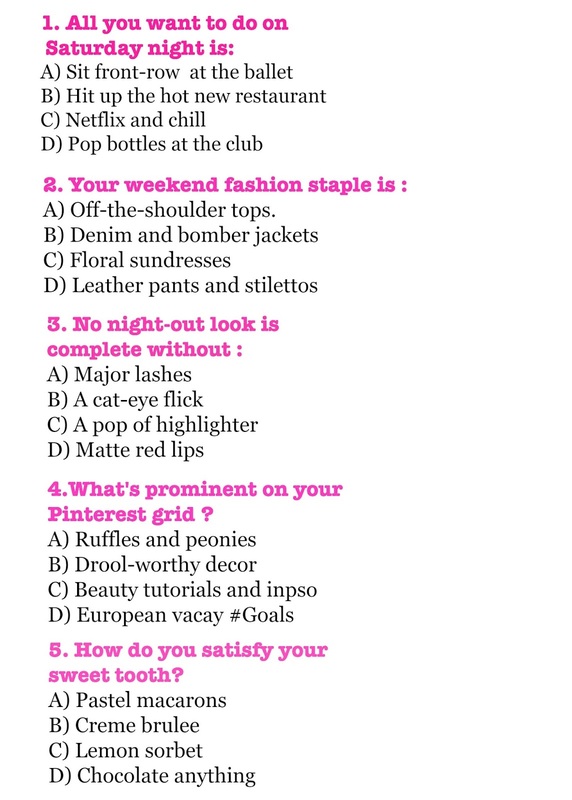 So let not the options galore intimidate you, use the questionnaire below ( c/o COSMOPOLITAN Oct issue ) to find the right scent for you this fall. I am mostly C's and this is my favorite scent of all times.